Snapchat’s iOS app allow you to add moving emoji on videos. 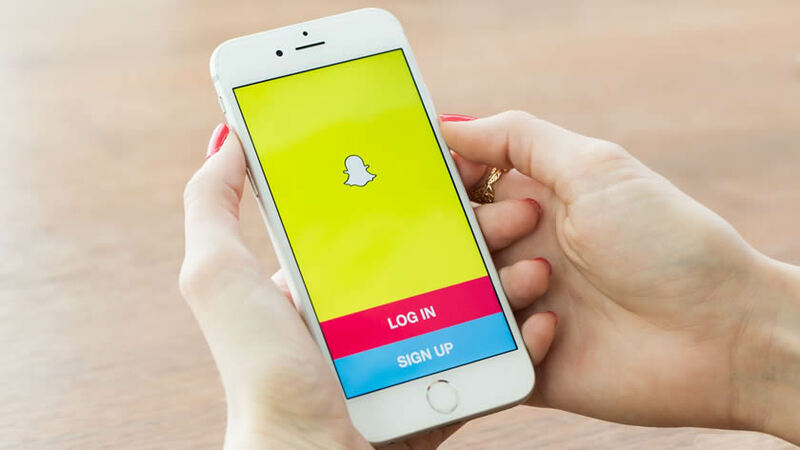 Snapchat’s latest mobile app update now lets you put emojis on top of video snaps. So if you’d like to place, say, a “Smiley Face” emoji on top of your video, just record the clip (or choose from your existing vids!) and tap the emoji button at the top of the screen. After that, choose your emoji, drag it around the screen and place it where you’d like it to appear, and finally, resize it with the pinch-to-zoom gesture. You can choose static ones or emojis with subtle animations that can interact with onscreen objects. The update first arrived for Android users last week. Not a groundbreaking Snapchat change, of course, but these subtle iterations and additions are what make the app so addicting and fun to use. Think of it as similar to lenses, the Snapchat feature that lets alter you and friends’ faces with zany animations. The more ways you can edit and modify snaps, the more users will keep coming back to Snapchat to try new things. Never used Snapchat? Click here to download and take a look!